Rebalancing your portfolio means getting a right blend of asset classes in your portfolio. Generally, this is achieved by taking profits out of certain high-performing assets and re-investing them in the underperforming assets. Regular rebalancing of your investment portfolio allows you to ensure that your investments are aligned with your financial objectives. In addition to this, rebalancing inculcates a disciplined approach towards investing and stops you from making rash decisions. More importantly, periodic portfolio rebalancing helps you to cut down risk associated with your investments. 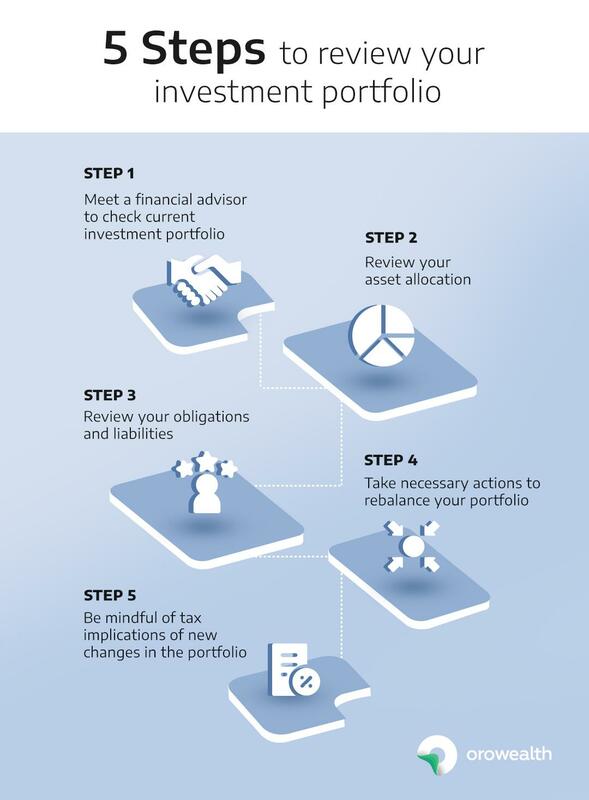 Here we have got you 5 simple steps to help you in reviewing your investment portfolio. Meet your financial planner: Before you plan to review your portfolio, you need to consult with your financial planner. They will scan your portfolio, check for shortcomings, and tell you a proper solution. Review your asset allocation: Once you get a green light from your financial planner, the first thing you need to check is the asset allocation. 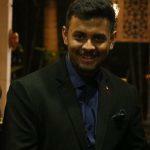 Here again, you need to check that whether the current asset allocation is in line with your financial objectives. Review your liabilities and obligations: If your asset class needs a reshuffling, you also need to check your current financial liabilities and obligations. You then need to update your financial goals, if necessary. Rebalance the portfolio: Now you have a clear idea of your current asset allocation, changes (if any) in your financial liabilities. That will determine what changes you need to make rebalance your portfolio. Do not forget tax implications: This last step is usually missed by many. Whatever rebalancing you do in your portfolio, you need to be well aware of the tax implications. You should start planning for tax right after your finish rebalancing your portfolio.